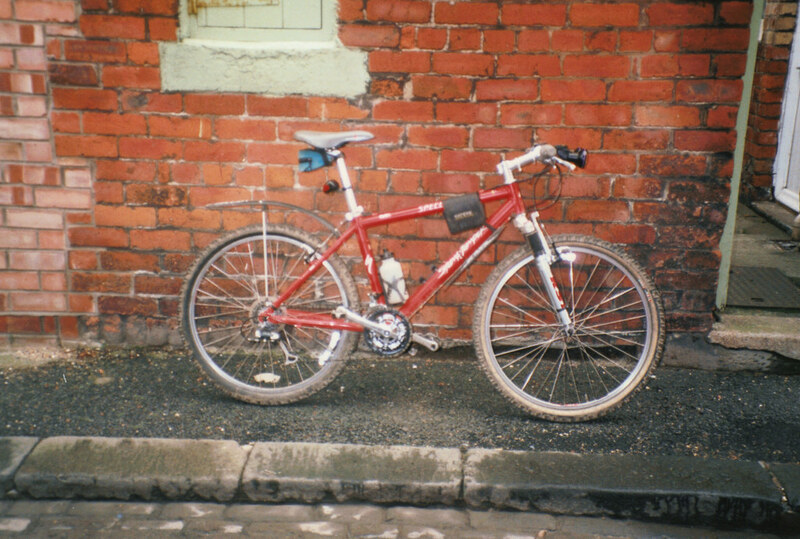 Found some old photos of my Stumpie M2 the other day, so here's the scans. the old pose with everything on chestnut. Ha ha, yup, done that in many a bike pic bitd. 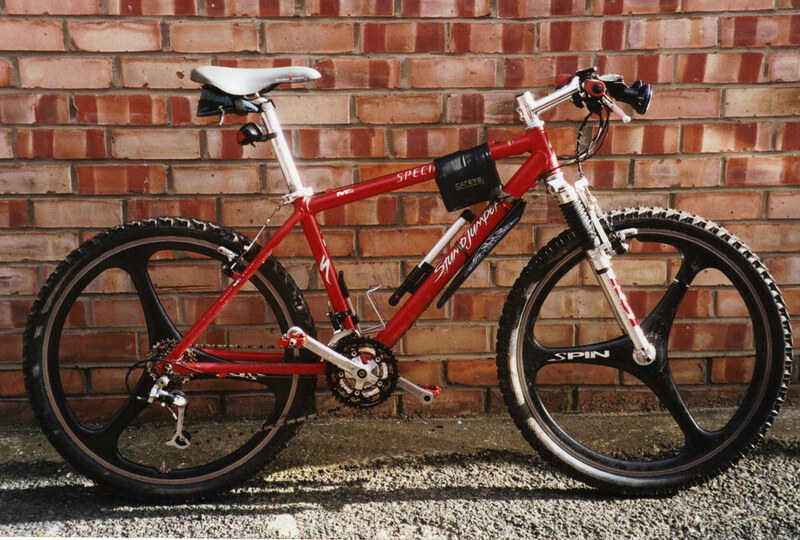 Ahh, a red Stumpjumper M2 Perfection. Well thats changed a little bit hasnt it. Its amazing how different a simple bike can look. I really like it. Are those Spins any good?? Old school loving with a modern twist! Are those Spins any good?? I run a rear on my Tempest. but look pimp, and therefore retro cool so I'll never sell! Yeah that sums them up. They're heavy but look fantastic. ooh ooh ooh! what were those saddles called? i had one best saddle i've ever owned! thats it! wow wish i'd kept mine.